We see Results through our dedication to quality training and nutrition. 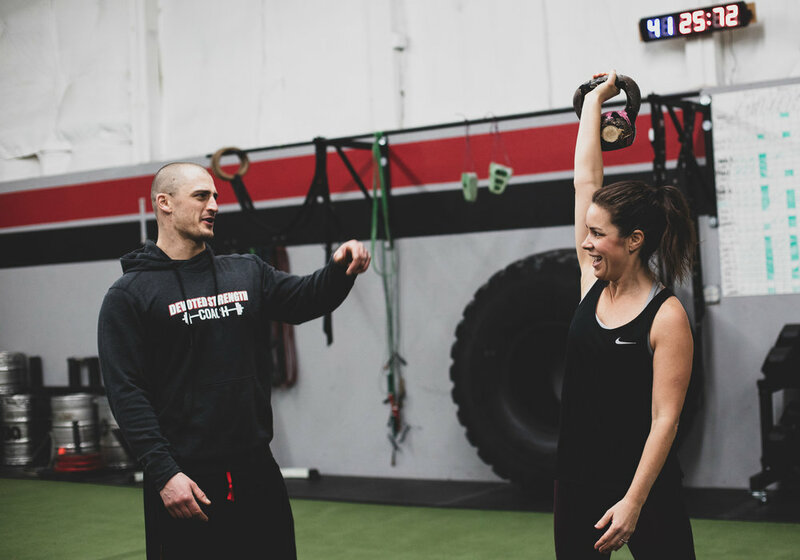 Devoted Fitness & Strength was created to help adults and athletes overcome their obstacles and reach their goals. 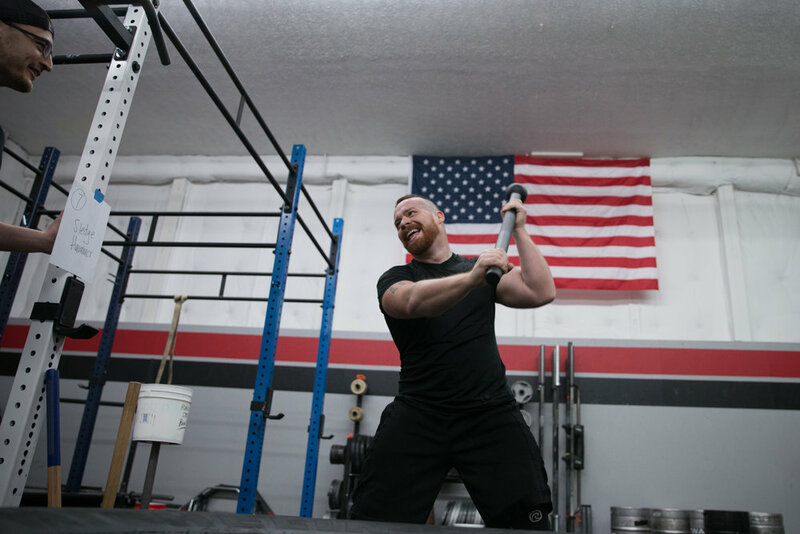 We believe that expert instruction always comes from focusing on high-quality movement, realistic goals, maintainable nutrition habits, and positive attitudes. Perfect for adults needing a fresh start or just looking to try something new. Experience the best that Devoted Fitness & Strength has to offer commitment free. Perfect for adults looking to lose body fat, improve their fitness, and get lean.